If you’ve been thinking of getting Disk Drill Pro 3 for Mac, here’s your chance to nab a lifetime license with lifetime upgrades for 70% off at $34.99 USD in our Deals Store. 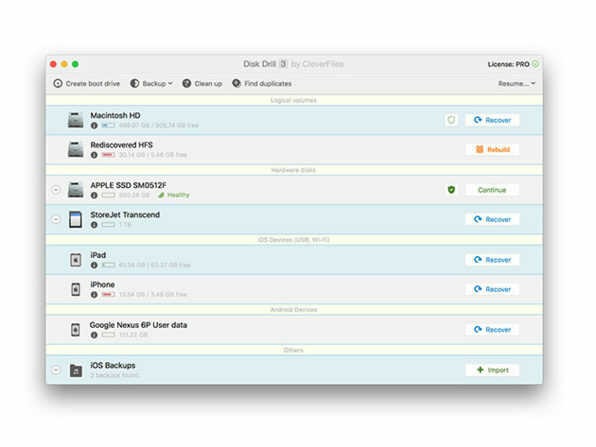 Disk Drill can recover over 200 types of files on your hard drive, with just one click of a button. Never be in a panic again if something goes wrong with your hard drive—be able to recover your precious images, files and more. With this lifetime license, you’ll get all future versions of Disk Drill, not just updates. 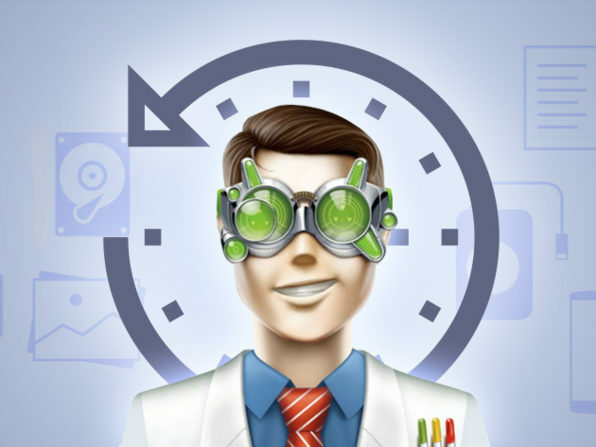 Click here to jump on the Disk Drill Pro 3 for Mac Lifetime License deal while it’s still available.